Korrin Bishop praises Power through Partnership in her “Sistership” post! 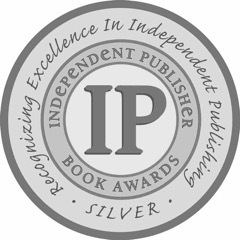 So honored to be in the company of these other business/career authors as medalists in the 2016 IPPY Business/Career/Sales category! What a wonderful surprise to be included and honored as with other independently published titles from around the world. Happy 20th Anniversary IPPY!